Julie: Good morning, Charles. It is so good to be with you again. Thank you for taking the time to speak with me this morning about your work in global health. To begin, you’ve been trained as a veterinarian and pathologist. 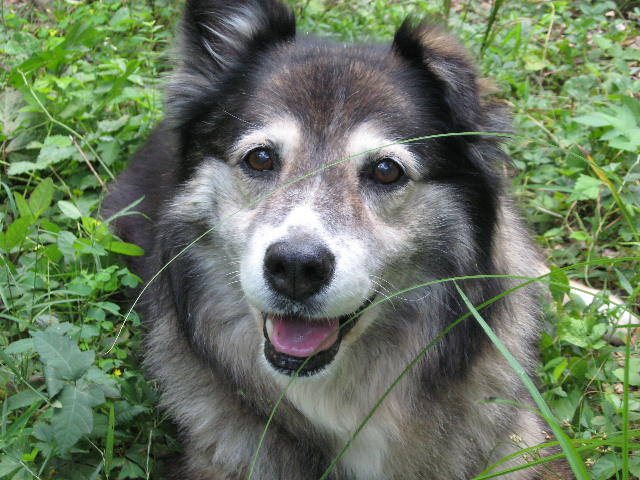 I witnessed your incredible compassion for my dog, Maya, when she was dying, and how gently and skillfully you examined her in our home. Your compassion for all sentient beings, not just humans, shone through. Your current work focuses on providing care for neglected human populations that have lymphatic filariasis, a debilitating and disfiguring disease. Please tell us about the role that compassion plays in your work. Charles: I believe strongly that who you are has a lot to do with how you were raised, what you were taught as a child and who influenced you. As you kindly described me, I’m asking myself, if you are right – and I hope you are – then what led to my being compassionate? Both of my parents were extremely compassionate people and they supported my love of animals and humans. I’m told that as a young boy, before I was even three years old, I used to sleep on the floor with our dog. I still talk to dogs, and I usually get down on the floor to do so, since that’s where they are. I’ve always had a good relationship with animals, and that’s partly why I became a veterinarian. I still don’t see a clear distinction between species, even as a pathologist. Whether human or animal or insect, compassion for life is important. I’m not big on killing spiders or insects – why kill them? My upbringing gave me a ‘spectral’ perspective that is inclusive across the entire spectrum of life. My father was a doctor and my mother was a nurse. I saw my father’s approach to people’s suffering. He was one of these old-time doctors. I’d often not see him until nine o’clock at night because that was the time he finished all his surgery, and then he’d probably get called out at midnight and be off again. I was raised in an environment of caring for people. My mother died when I was young. When my father died, as I listened to the eulogies, it was clear he was more than just a physician. He was the person in town who everybody trusted for everything. We lived a small country town of 6,000 people in Australia, and he looked after the whole community. Julie: What was your motivation or impulse to serve the most neglected human populations, as you have done for years in South Sudan? What has that experience been like for you? Charles: The work has been incredible. 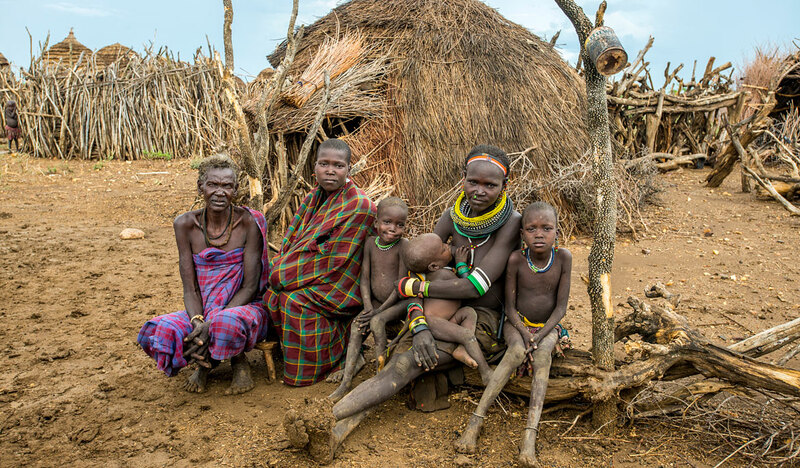 I am motivated by several things: adventure, travel, a desire to understand the world, helping others in far-off places… But why focus on the underserved of the world or the poorest people? I think this was natural for me, given my upbringing and my veterinary training. It didn’t feel unusual or abnormal for me to be in a rural setting. As a large animal veterinarian, I was used to addressing medical care in an outdoor environment rather than a pristine clinical environment. I also was trained to do surgery in extremely clean operating rooms, and was pretty good at surgery and understanding infection. But the ability to work well in remote rural areas where sterile operating rooms aren’t available, that’s been helpful for research and patient care training. Julie: Please say more about your concern for the suffering of both humans and animals, and how that influences your understanding and practice of global health. Charles: Whether I see a person with sores or a donkey with sores, I worry about both. 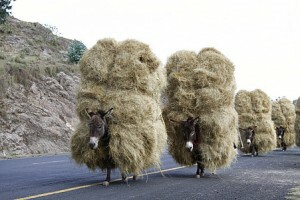 I’m still working with donkeys, and I always will. 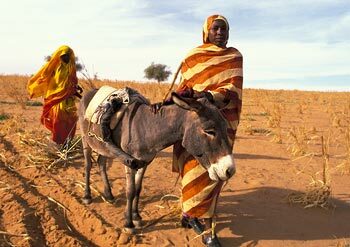 Donkeys are terribly abused in parts of Africa and few people pay attention to this, as it’s not considered part of human global health. But I do pay attention to it. I’ve devoted a lot of time to understanding how animals are used and to improving how they are treated. I don’t like to see people – or animals – hurting. I’m very happy being a veterinarian, and I’m also very glad to be able to work with humans. It is a privilege to be able to do this. Take mental health, for example. I want to help alleviate human mental suffering caused by the disfigurement and stigma of lymphatic filariasis. 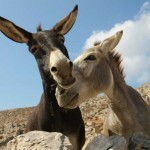 But I’m also concerned about mental health in donkeys. If you see one donkey standing alone, that’s a problem. 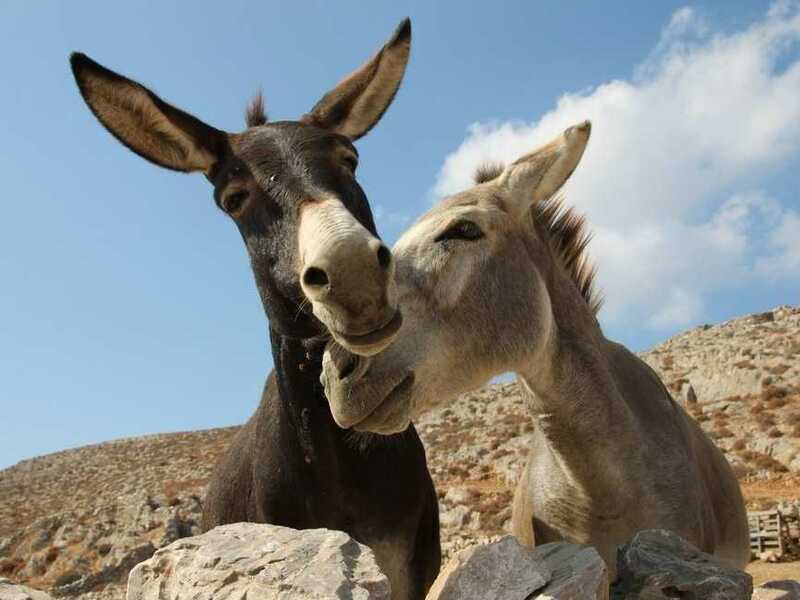 Donkeys hate being alone, they love pairing up. Most people don’t understand this, so donkeys are kept apart. You should always have two together. When they are together, watch them…they’re happy. As the Dalai Lama says, we are here to be happy. This applies to animals, too. 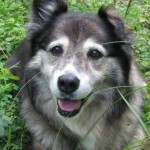 One of the hardest things I had to do when I started to practice as a veterinarian was to euthanize a dog for the first time. I was really, really troubled. But I came to understand the purpose of relieving a dog from pain and fear when there is no chance of recovery from a disease. It took me a while to understand that this was a compassionate act. I remember once a guy coming into the clinic and saying, “My wife and I are divorcing and this is her dog and I want you to put it down.” I told him to go away, that I would never do that. Even now, it is very hard for me to actively kill something – it sounds even terrible to say – but as a veterinarian you are given that power to alleviate suffering. How you go about this act is absolutely important and has to be totally compassionate. Go to the animal’s home rather than take them to a strange place where they’re frightened. Back to your question about Sudan (now Sudan and South Sudan), I feel happy there. I can make a difference in people’s lives, and I have built connections with people who I really appreciate. My experiences have been extraordinary and life-changing for me. I will work in the Sudans as long as I am able. I can visit somebody in Sudan twenty years later after I first met them, and they welcome me, they respect me, and I them. Sudanese like you to be who you are, and if you are who you are they treat you as family. Julie: You are involved in many aspects of global health – pathology, drug discovery, laboratory work, caring for people with filariasis… Does compassion play a role in each of these? Charles: It certainly can. Discovering the best approach to relieving pain, treating infection, or preventing elephantiasis – this requires the entire spectrum of drug discovery, rigorous laboratory work, and careful clinical care. These are all necessities for compassionate action. In the world of tropical medicine, lots of people are doing good, compassionate work. This is especially true at the field level. Some, such as the community drug distributors, are hardly ever recognized, and they often work in very difficult, and sometimes dangerous, conditions. In 1995, Jimmy Carter asked for a ceasefire in South Sudan to allow people to be treated for two devastating diseases – onchocerciasis, or river blindness, and Guinea worm disease. 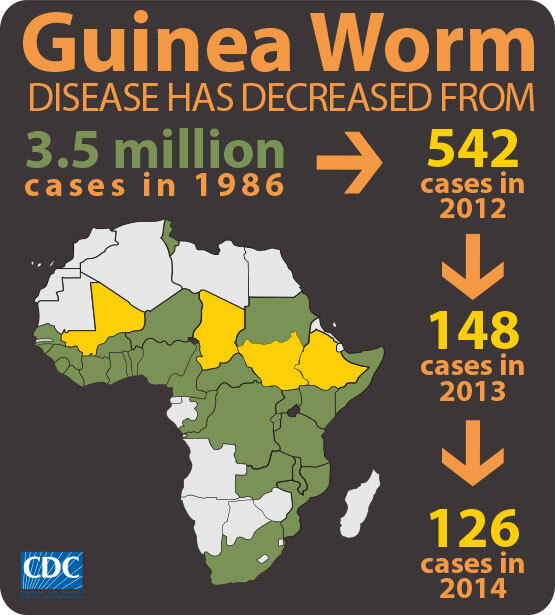 It was called the ‘Guinea Worm Ceasefire’ or the ‘Onchocerciasis Ceasefire,’ and it allowed for the first distribution of ivermectin (the drug used to prevent river blindness) in that area. Several people, including Frank Richards from The Carter Center and Jeff Williams and me from Michigan State, went to the area while the war was raging. Two drug distributors in this area had been killed in the conflict. This really affected me. Sadly, their sacrifice was forgotten. 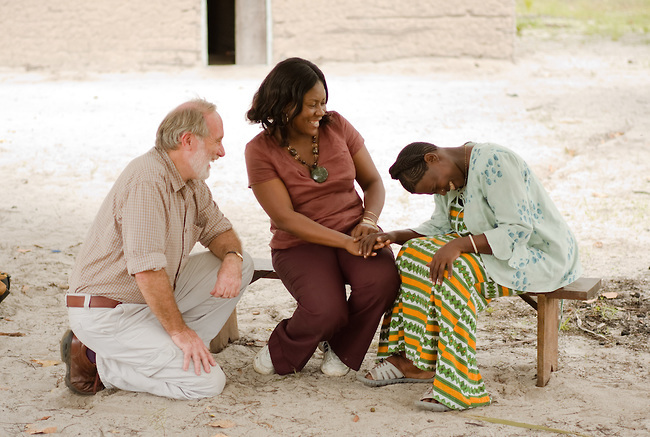 The dedication of drug distributors to prevent and relieve the suffering of river blindness is enormous. 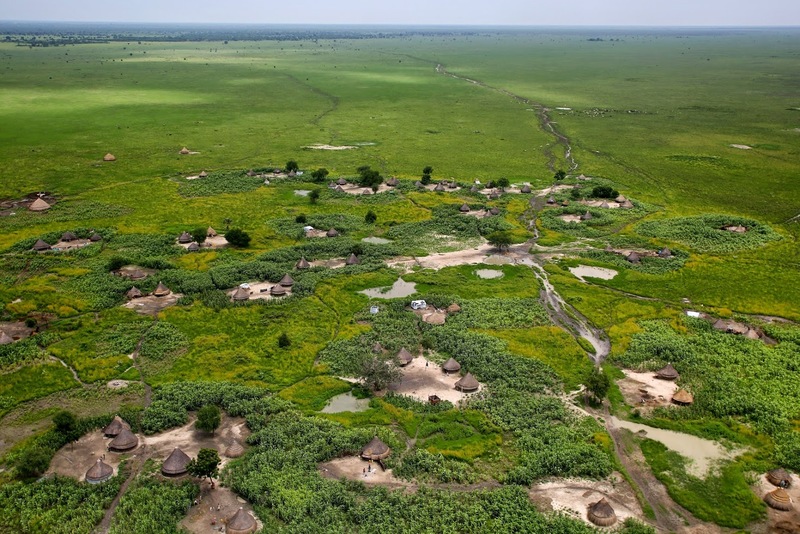 We who work at the global level tend to get credit for the success of these programs, but they are the ones on the front lines in war-torn areas. I’m trying to develop a project that will memorialize village-level health workers who have died in the line of service. As a global health community, we need to honor and remember them. We need to remember the human faces of those whose health we are trying to improve and those whose work and dedication make this possible. Julie: Thank you, Charles, for these important reminders of the relational aspects of global health, which we often overlook, but which are crucial for the success of our programs. I appreciate how your concern for both humans and other species can give new meaning to what we mean by ‘global’ in global health. 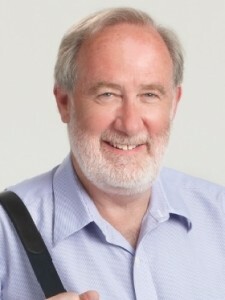 Dr. Charles D. Mackenzie is an Australian pathologist. In his professional career, Charles has spent time in veterinary practice in Sydney, and headed pathology departments at two human medical universities in the UK and the USA. He enjoys understanding why diseases occur, and then delivering medical treatments that improve the lives of those suffering from these diseases. Charles received the Order of Australia in 2012 for his contributions to human filariasis in Africa and to veterinary medicine.